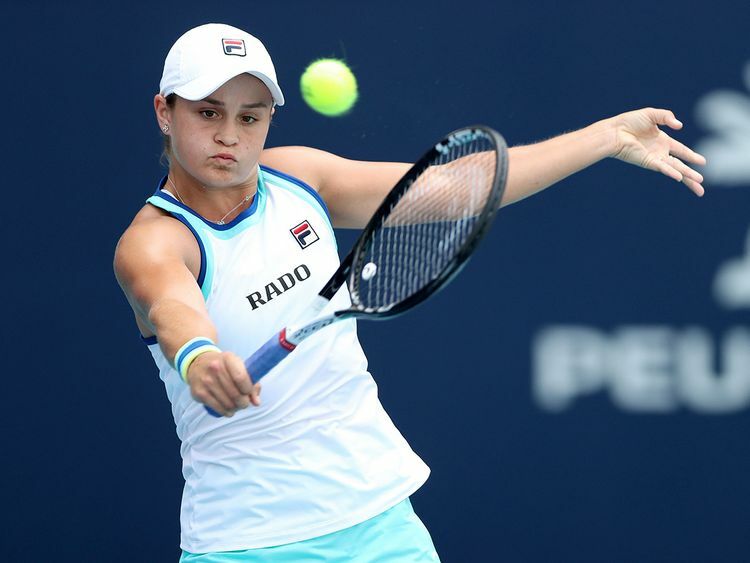 Miami: Ashleigh Barty’s transformation is complete after the Australian defeated Czech seventh seed Karolina Pliskova 7-6, 6-3 to win the biggest singles title of her career at the WTA Miami Open. The 22-year-old Australian quit tennis five years ago after finding the mental grind of the tour too much to bear, turning to professional cricket in a bid to find sporting happiness. “It has been a phenomenal two weeks both in singles and doubles,” said Barty, who lost a women’s doubles semi-final alongside Victoria Azarenka.